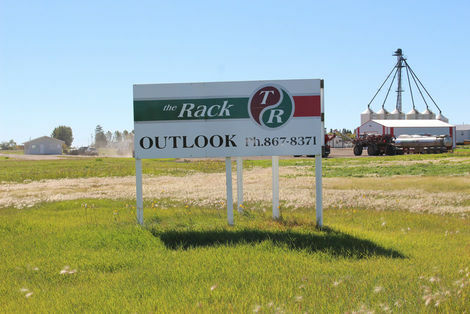 Rack Petroleum Outlook is actually located in Broderick Saskatchewan. Originally partnering with Keg Agro, Rack Petroleum has been in Broderick since 2005. Rack Outlook has a certified crop protection products shed as well as liquid and dry fertilizer blending plants.